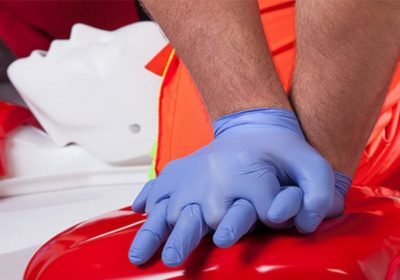 We are a First Aid training facility based in Lancaster with years of invaluable experience and high customer satisfaction rates. 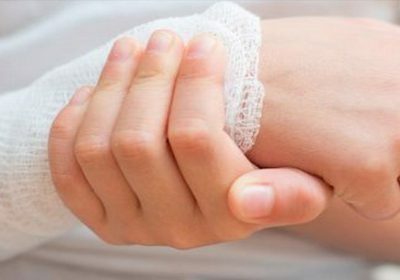 Our First Aid courses are suitable for both groups and individuals, starting at the great value price of £60 per person. For groups, we offer discounts and can deliver our courses at a venue of your choice. Please contact us for more information on our group training offering. The Emergency First Aid at Work course was brilliant and I would recommend it to anybody. Sarah was a fantastic tutor, very thorough and very friendly. 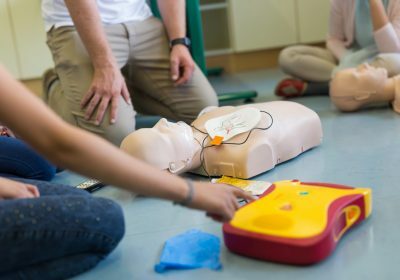 The First Aid training was great – really practical and the lady who ran it was fun and light-hearted and really good at making sure everyone understood. The First Aid at Work course was really good and staff all enjoyed the way it was delivered. Sarah was very thorough and clearly clarified key points and issues that were of high importance. I personally found the whole learning experience quite rewarding.